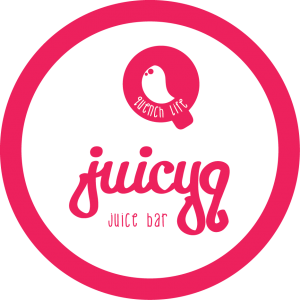 JuicyQ is a start-up business based on the idea of supplying fresh, cold pressed juices and smoothies to the Perth northern corridor around Clarkson. This market expanded with the supply to businesses via an App and online sales. Brand One developed a brand and identity that reflected the product and resonated with the target market. With a fresh and youthful look and feel, along with colours and trendy fonts that gave depth to the juices, the business was launched in the suburban shopping centre. Great colours and fun fonts were the inspiration behind a fresh creative design. A simple website was all that was needed to show the product range, pricing and location; along with provide a gateway to an online store and APP. The website was designed and built as a fully responsive website that resized and tiled properly when accessed from all devices such as laptop, smart phone and tablets. 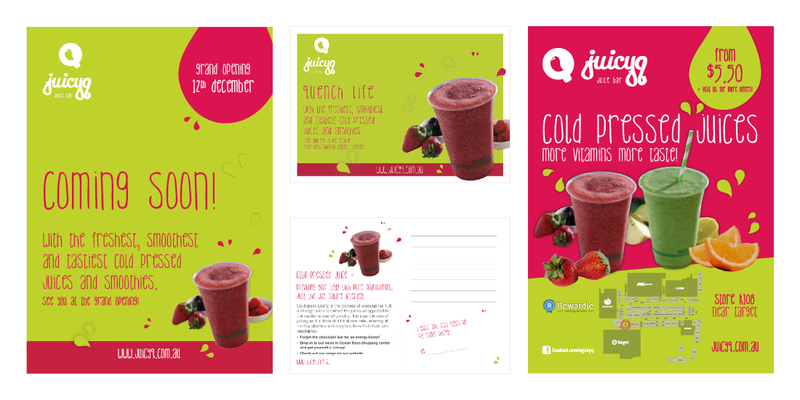 Brand One developed supporting sales material including flyers and local press advertising. The website was also optimised for Search Engine Optimisation. Since its launch, Brand One has been able to support the director as and when needed.